Years ago the McCall family was presented with the opportunity to purchase a Baskin Robbins franchise. 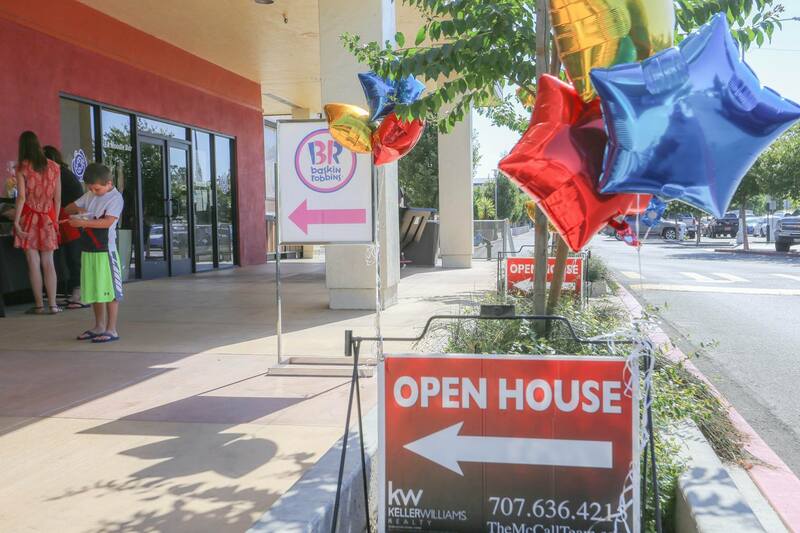 What goes better than ice cream and….real estate?! We love to give away quarts of ice cream to our clients and business associates all year long. We even have a freezer in our McCall Team office that we keep fully stocked! Ice cream has truly become a huge part of our real estate business. Once a year we like to invite everyone together for an evening full of free scoops! Before the event we did some “official” market research on Facebook to find out what flavor our friends preferred. Mint Chocolate Chip was the winner followed closely by Jamoca Almond Fudge! We made sure BR was stocked up on those popular favorites – along with many others of course! 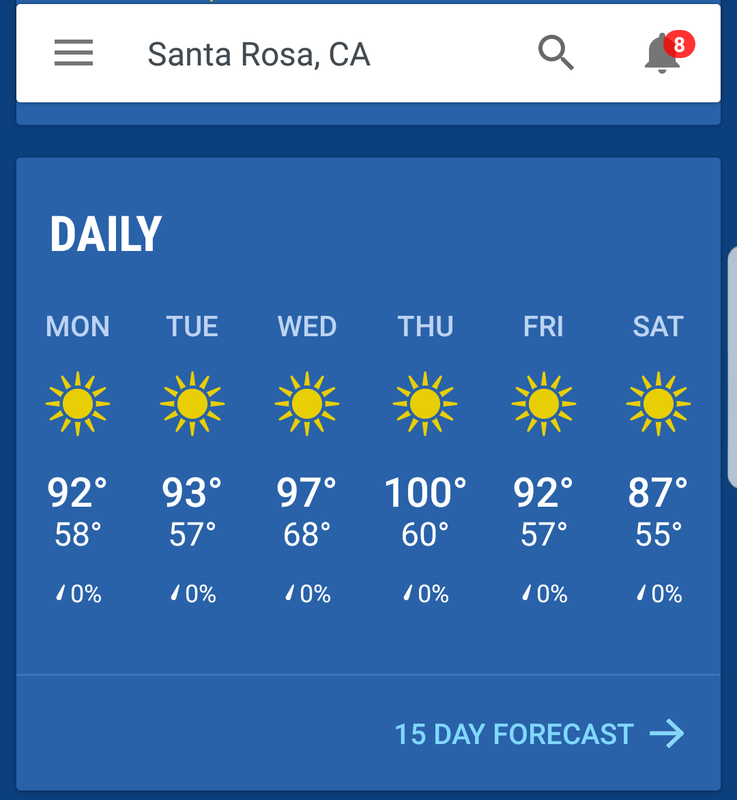 The week of the event was particularly warm for Sonoma County and Thursday was the hottest of them all! Thankfully by 5pm the heat had subsided a little and there was a lovely breeze to help keep the ice cream from melting in our hands. All of the children (and children at heart) seemed to have a wonderful evening. 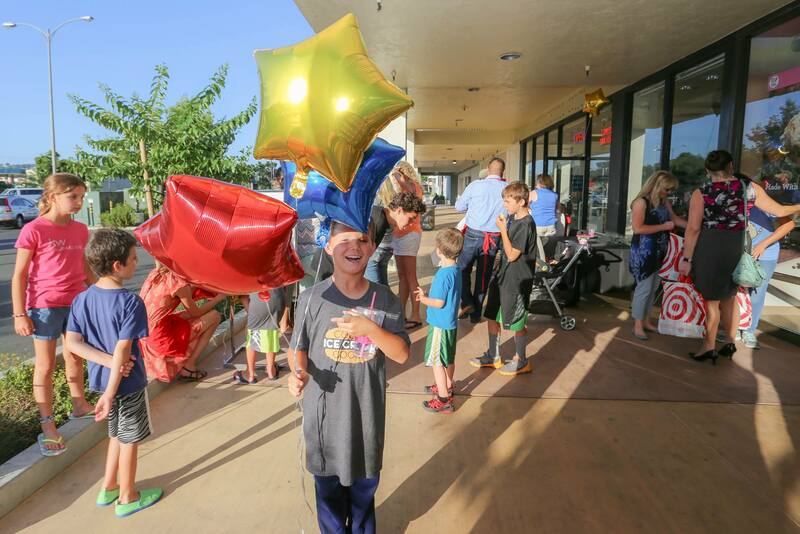 Smiles, sunshine, and laughter…you really can’t get much better than that. We can’t wait for next year!